Individually packaged Security System affixes wood frames to walls with this special set of hardware. 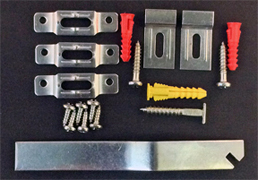 Contains extra T screw, anchor, bracket and screws for frames 24 x36 and larger. Each package has enough hardware for 1 large wood frame. 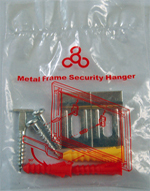 Individually packaged Security System affixes metal frames to walls with this special set of hardware. When all hardware is engaged, frames are not easily removed from walls without a Secure-T Wrench. Each package has enough hardware for 1 metal frame. 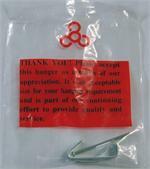 100 packs of Individually packaged Security System affixes metal frames to walls with this special set of hardware. When all hardware frames are not easily removed from walls without a Secure-T Wrench. Each package has enough hardware for 1 metal frame. 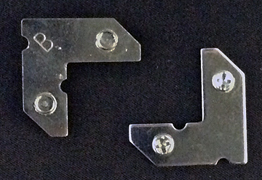 Individual Pack Of 1 Set Of 1 T Screw Security Mounting Plate With 2 - 1/2 x8 Screws, 1 T-Screw and 1 Anchor for T screw. 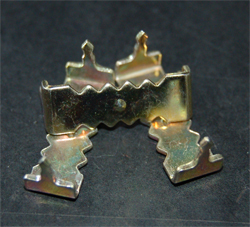 Pack Of 25 Sets Of T Screw Security Mounting Plates With 50- 1/2 x8 Screws, 25 T-Screws and 25 T screw Anchors. 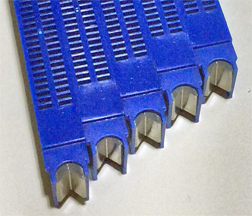 10 pack of security moulding bracket. 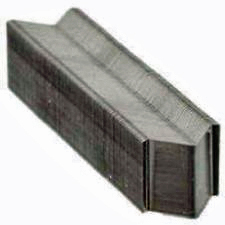 Used with wood and metal security systems. Mounts to the wall using #3210 1x10 screws and #8334 anchors. Screws and anchors not included. Zinc Plated steel. 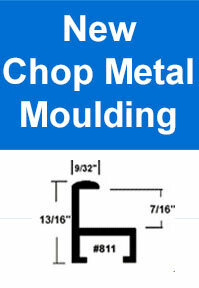 100 pack of security moulding bracket. 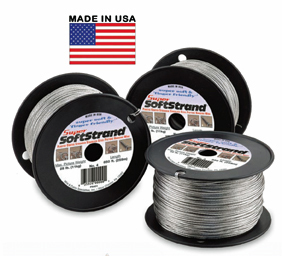 Used with wood and metal security systems. Mounts to the wall using #3210 1x10 screws and #8334 anchors. Screws and anchors not included. Zinc Plated steel. 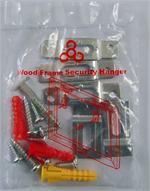 1000 pack of security moulding bracket. 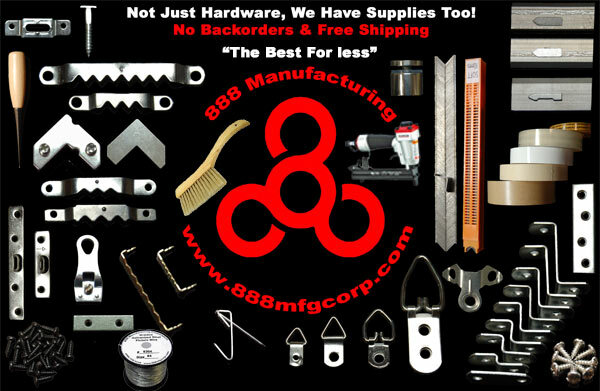 Used with wood and metal security systems. Mounts to the wall using #3210 1x10 screws and #8334 anchors. Screws and anchors not included. Zinc Plated steel. 10 pack of security mounting bracket has dimples for marking the wall with the location to install the T screw. Used with wood security hanger system. Secures to the frame with #8210 1/2 x 8 screws. Screws are not included. Zinc Plated. 100 pack of security mounting bracket has dimples for marking the wall with the location to install the T screw. Used with wood security hanger system. Secures to the frame with #8210 1/2 x 8 screws. Screws are not included. Zinc Plated. 1000 pack of security mounting bracket has dimples for marking the wall with the location to install the T screw. 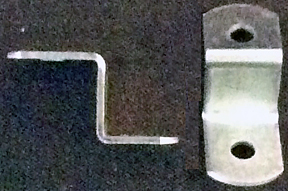 Used with wood security hanger system. 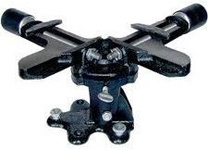 Secures to the frame with #8210 1/2 x 8 screws. Screws are not included. Zinc Plated. 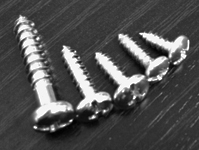 10 pack of security T screw. Machined steel screw is zinc plated. Use #8335 anchor to attach to the wall. 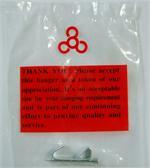 Requires #8333 security T wrench to install and secure frame. Used with both wood and metal security systems. 100 pack of security T screw. Machined steel screw is zinc plated. Use #8335 anchor to attach to the wall. 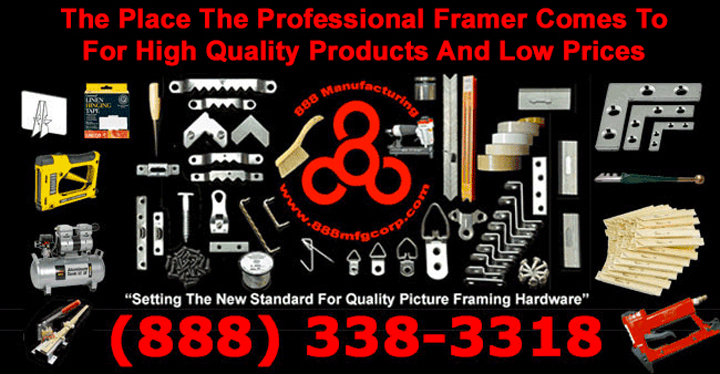 Requires #8333 security T wrench to install and secure frame. 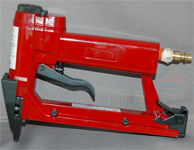 Used with both wood and metal security systems. 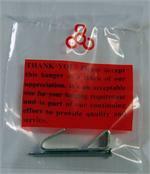 1000 pack of security T screw. Machined steel screw is zinc plated. 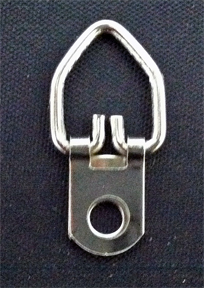 Use #8335 anchor to attach to the wall. 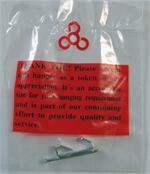 Requires #8333 security T wrench to install and secure frame. Used with both wood and metal security systems. 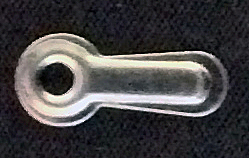 1 pack of a security T wrench used to lock the T screw into either the security mounting bracket on wood frames or #11 style metal frames. Made of hardened steel it is 6 inches long and 3/4 inch wide. Zinc Plated. 10 pack of a security T wrench used to lock the T screw into either the security mounting bracket on wood frames or #11 style metal frames. Made of hardened steel it is 6 inches long and 3/4 inch wide. Zinc Plated. 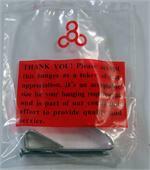 100 pack of a security T wrench used to lock the T screw into either the security mounting bracket on wood frames or #11 style metal frames. Made of hardened steel it is 6 inches long and 3/4 inch wide. Zinc Plated. 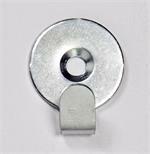 Small Bubble Level 1-1/2" x 1/2" useful for leveling cleat hangers and framed pictures. Flat on all sides for ease of use.